or any other vehicle that you would like to mount this in. engine to provide the power to either of these. Yields Increased Power and Speed. 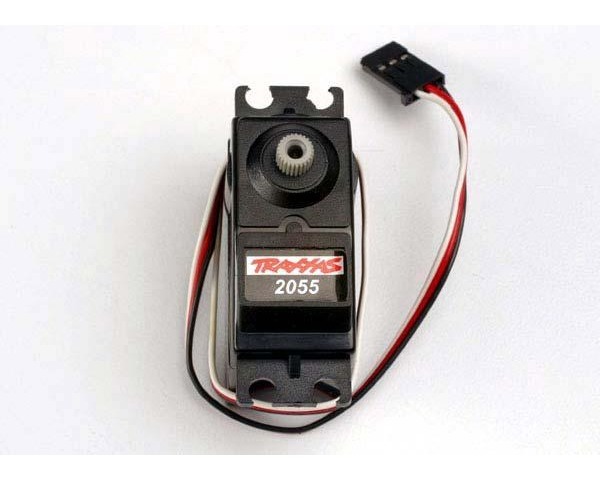 One High Torque Servo with J style connector.